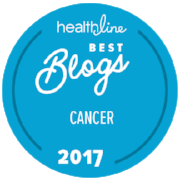 Anti-Cancer Club is a friendly, active resource with articles and videos about food & nutrition, mind & body, integrative medicine, cancer statistics and cancer guides. 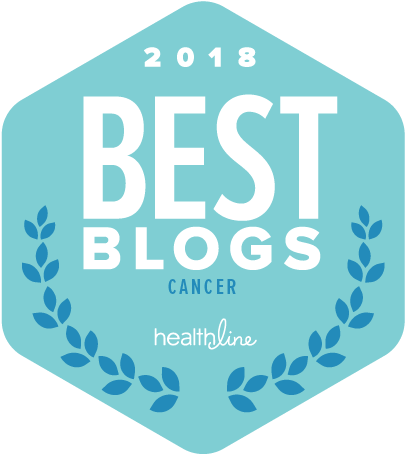 My favorite feature of the Anti-Cancer Club is their weekly virtual talk radio show, #CancerBlab, with an array of interesting topics that I can access in the comfort of my home! Next on my to-do list is to join their #CancerBookClub.